Right then you beauties, how are you finding 2015? This year I have set myself a challenge to be more of a cheerleader for the wonderful human beings that surround me, inspire me, encourage me and generally give me hope for the future. So with that in mind every Wednesday I aim to share with you the profile of some fabulously divine human being so you too may share in all that they are and bring to the world. 1) How much tea it is physically possible for her to consume! 2) She models faithfulness and longevity having 27yrs in her local church. 3) Her passion for Jesus. 4) She is a gifted communicator and is able to connect with real people in the real world in ways that people with no faith background can actually understand (thats a massive skill). 5) Even when I am at my very worst she always calls me to more Christ like and reminds me that I am covered in grace. 6) Her family is real and down to earth, they are not perfect but they do love her and support her in all that God has called her to be. 9) She makes me laugh. 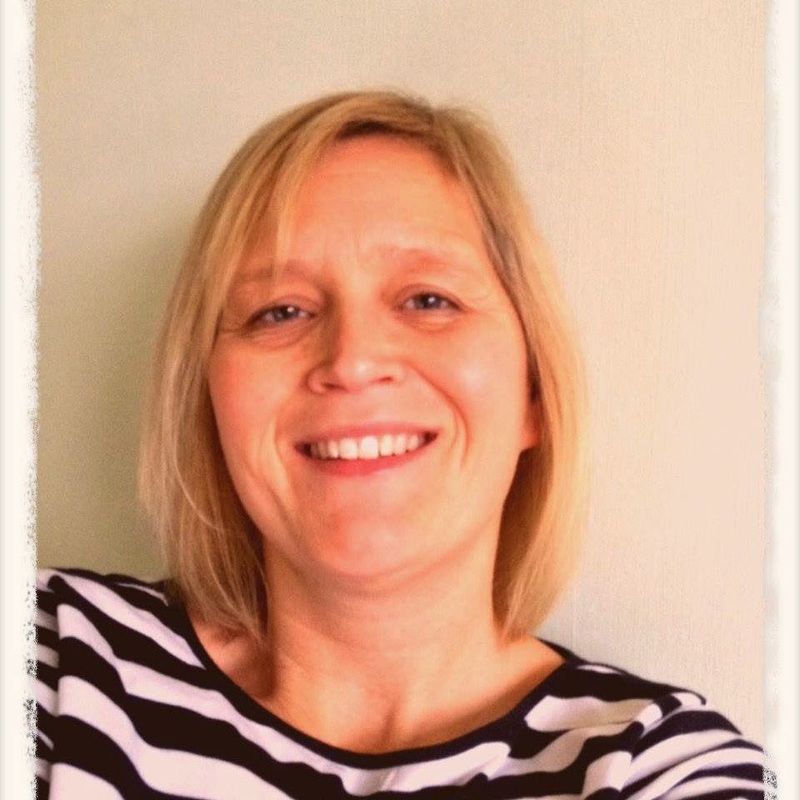 Jo is an AOG Pastor from Basingstoke, who, having felt the call to plant a church in Rooksdown years ago is making the leap and stepping out of her home church to fully put down roots in the community. Jo and her team have been running a thriving Messy Church in Rooksdown for some time in preparation for this journey and I am excited to see what God does next in and through this amazing new opportunity.